Once January ends, we can stop discussing how crazy it is that we’re already in 2019, but for now, we’re milking it for all it’s worth. Since the year has only just begun, we are still taking time to absorb which 2019 trends will stick and which will flop. One of our favorite places (besides the runways, of course) to search for trends that will be successful is Zara. 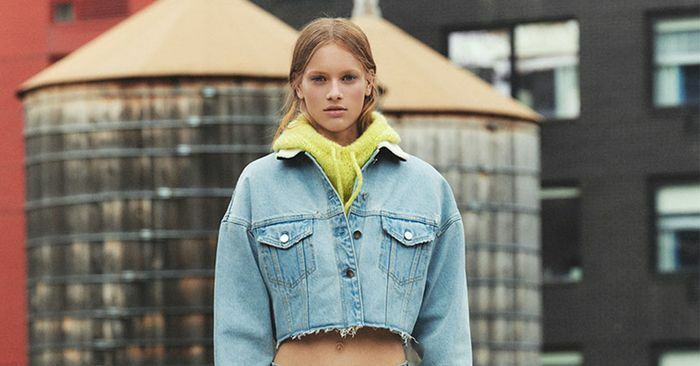 While the retailer is still serving up its insane seasonal sale, the new collection is beginning to crawl with some of this season’s hottest trends, and you can bet your bottom dollar we’re taking notes.